FS: Sierra GK .277 and .223 brass. 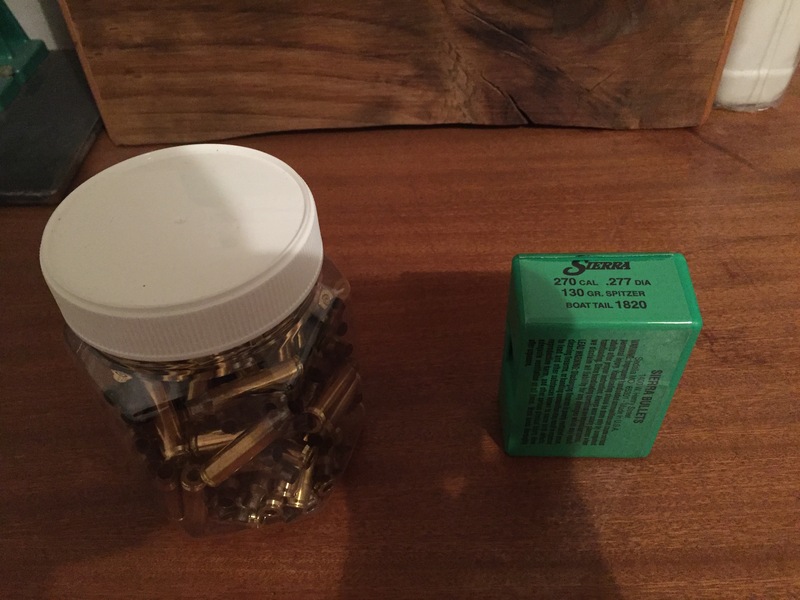 Thread: FS: Sierra GK .277 and .223 brass. $20 for the Game Kings. About 45, 13 have been inertia pulled. Mixture of GECO and OSA .223 brass. Some sized. Can send off for free if someone has a need for them. Would look at swaps for a few .284 140gr Accubonds or 120gr TTSXs. Dibs on brass, if you wouldn't mind? No worries flick me your address and I'll get them off next week.